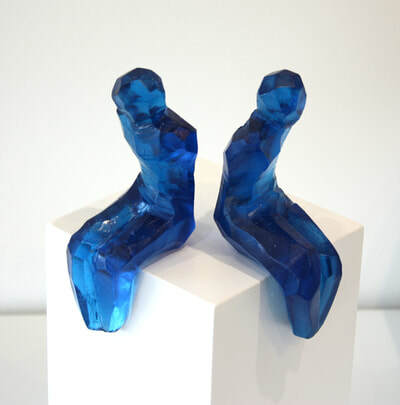 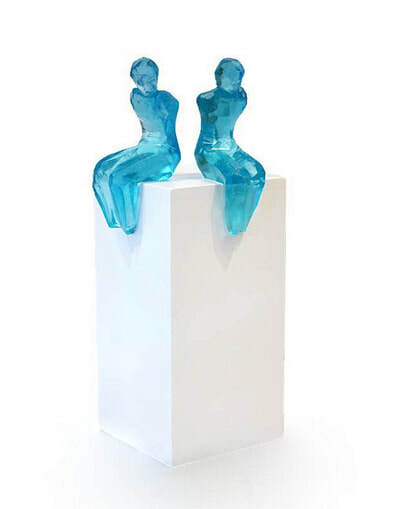 Working from her purpose-built studio in Waikato, New Zealand, Di Tocker creates skilful figurative cast glass sculptures. 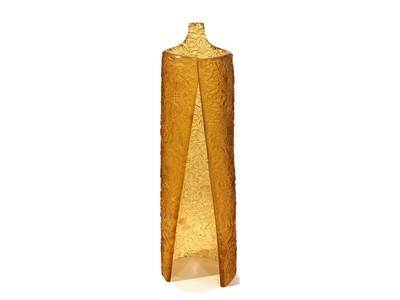 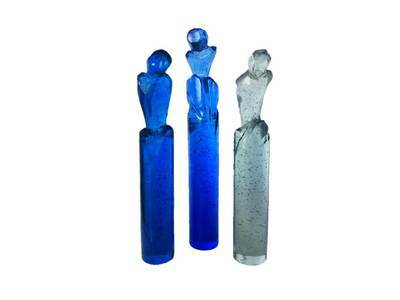 ​Tocker found her passion for glass at a young age, first working with the leadlight process. 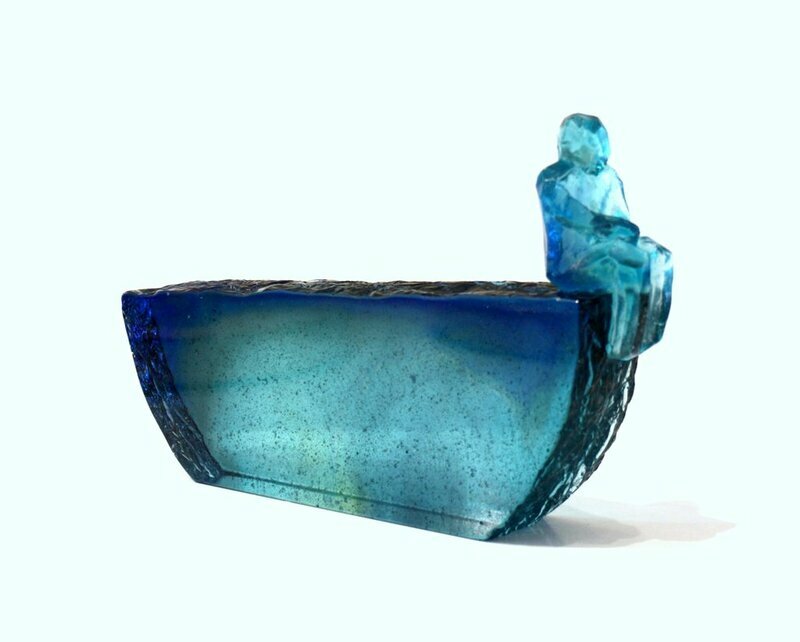 Her practice has since developed and refined, and now her recognisable works often centre around a single thoughtful figure. 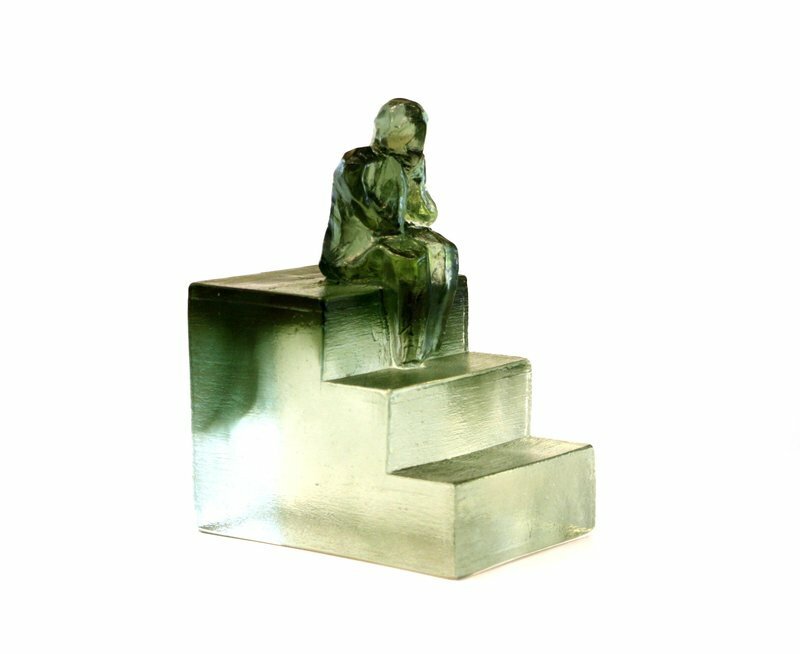 These works conjure ideas of memory, interconnectedness and moments of reflection - ultimately, explorations of the human condition. 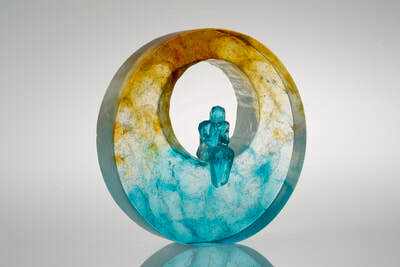 ​Process is important to Tocker's practice. 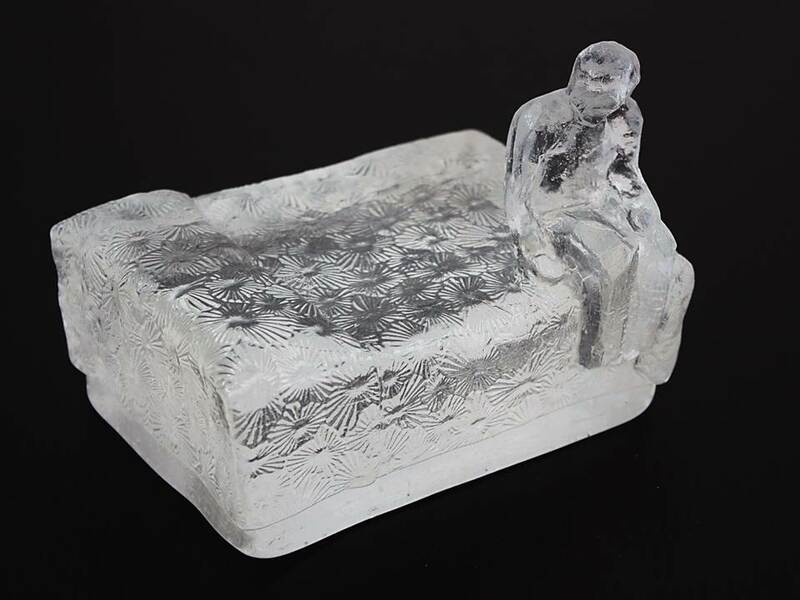 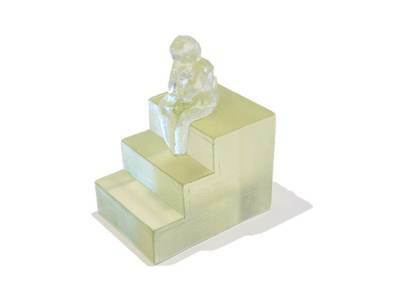 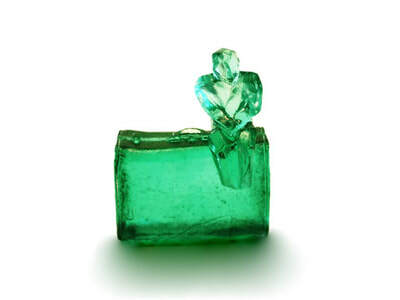 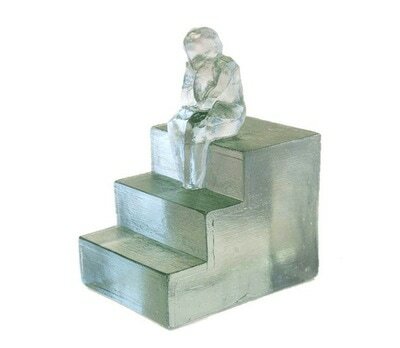 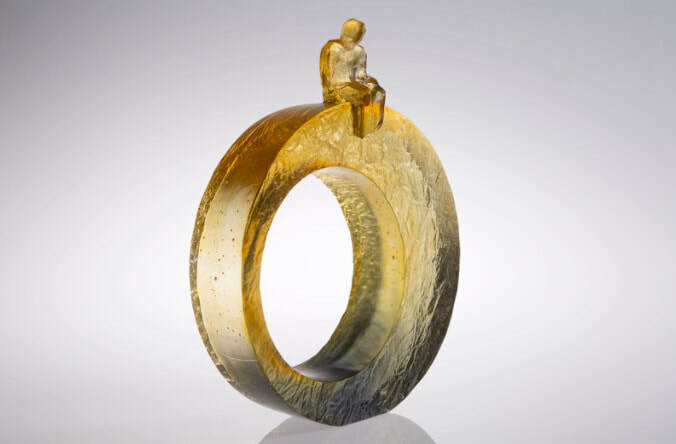 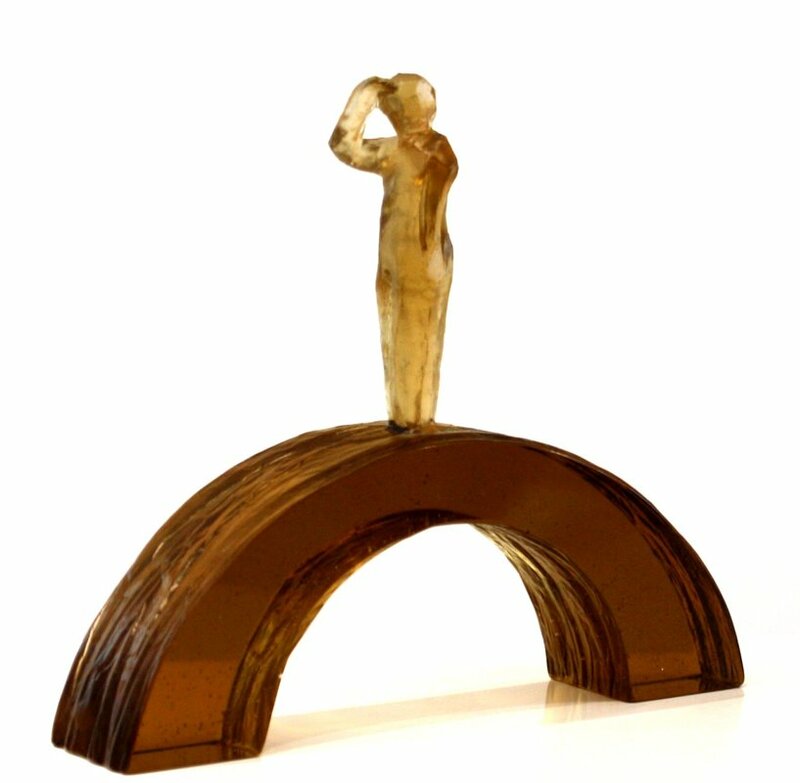 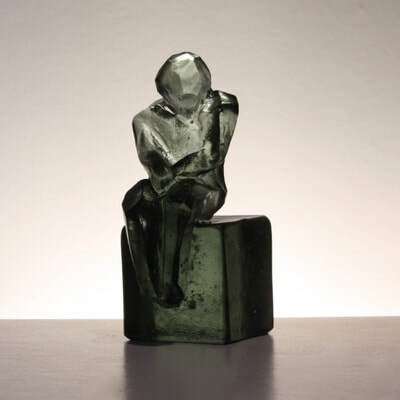 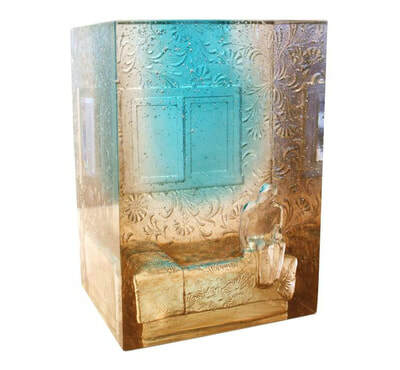 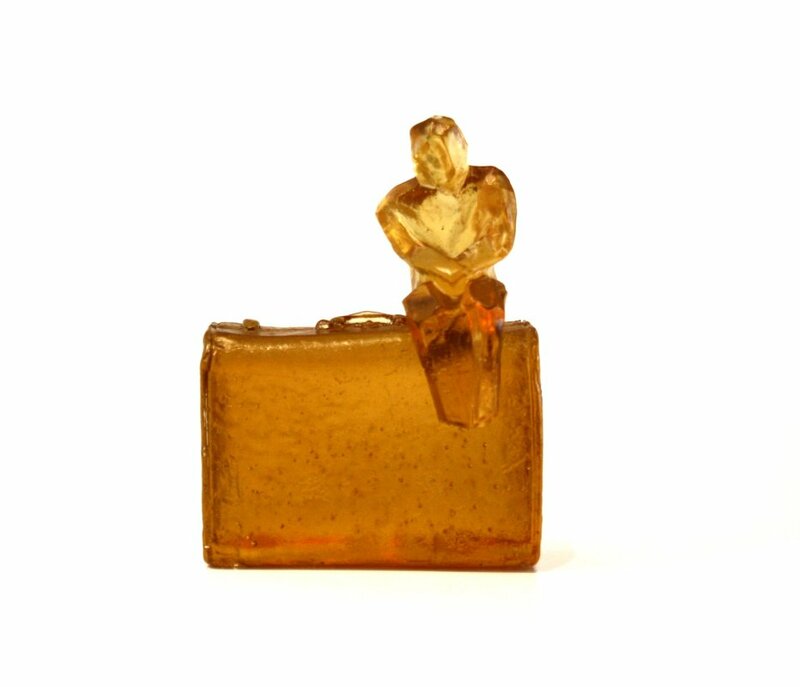 She uses the lost-wax casting technique, whereby a wax model is used to create a mold which is then lost during the glass casting process. 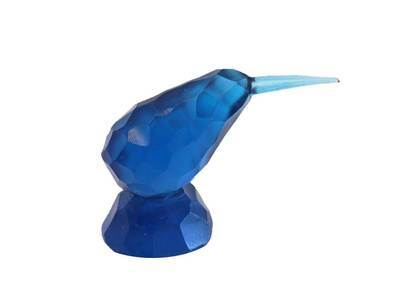 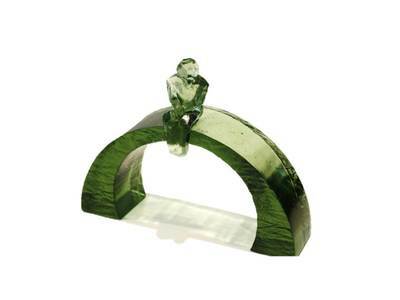 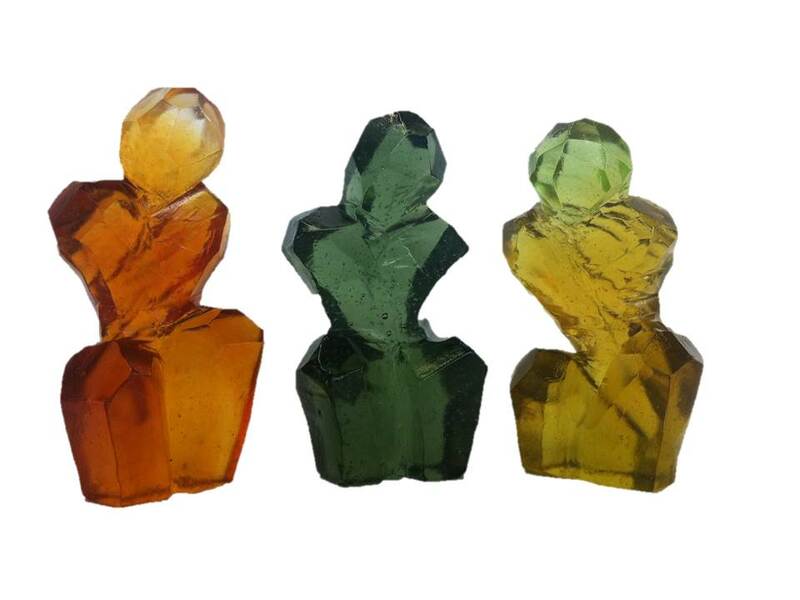 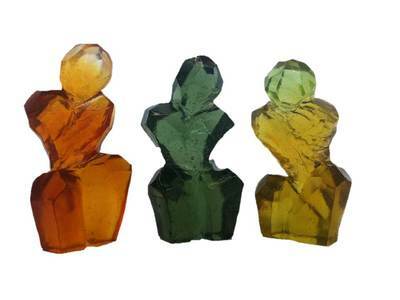 After casting, Tocker polishes the numerous glass facets characteristic of her style leading to an almost gem-like finish. 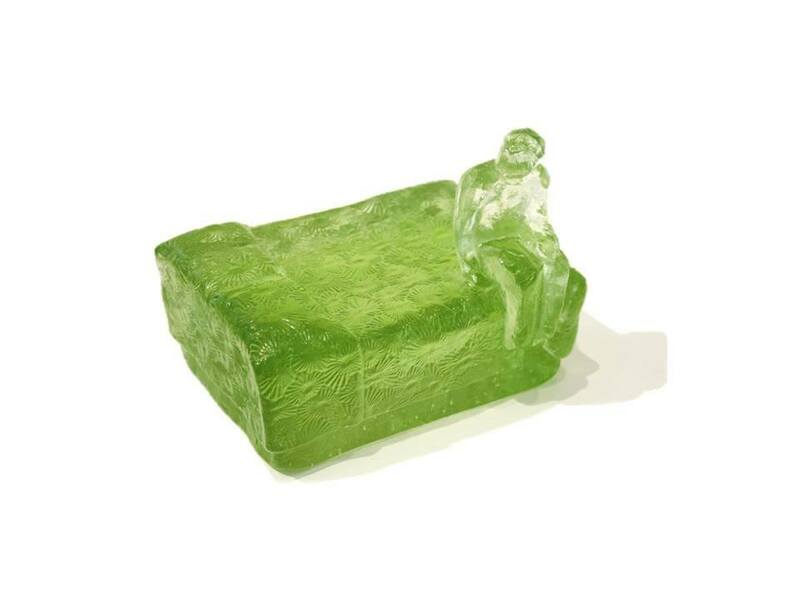 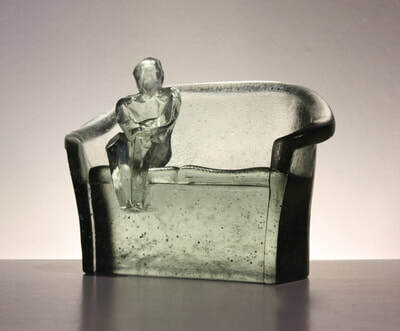 ​Tocker completed a Bachelor in Fine Arts (Glass) from 2000-2002. 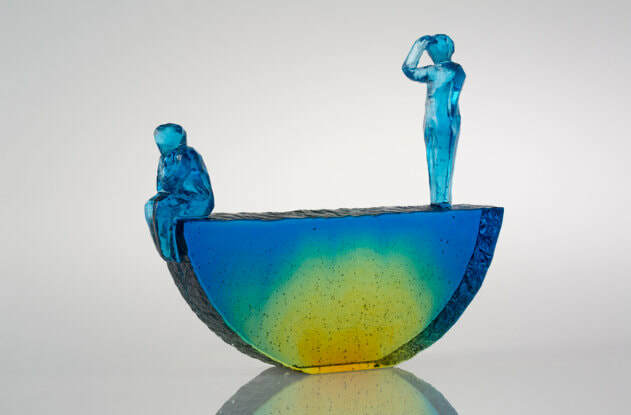 She has won numerous awards for her glass; including the Swarbrick Dixon award for Excellence at the Re-Fraction Glass Exhibition in 2010, selection in the prestigious Australasian Ranamok Glass Prize in 2011 and first prize and people’s choice awards at the 2014 Auckland Easter Show Art Exhibition. Di Tocker’s work can be found in private collections in the US, UK and across Australasia. 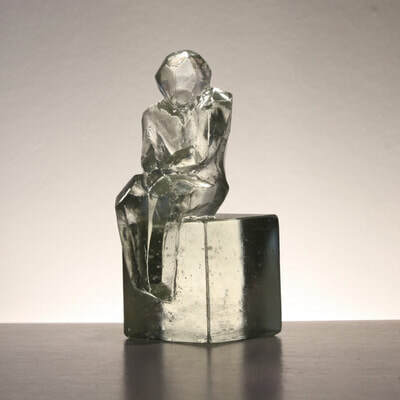 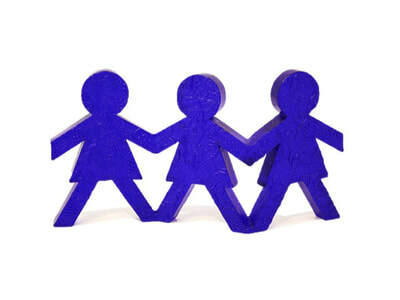 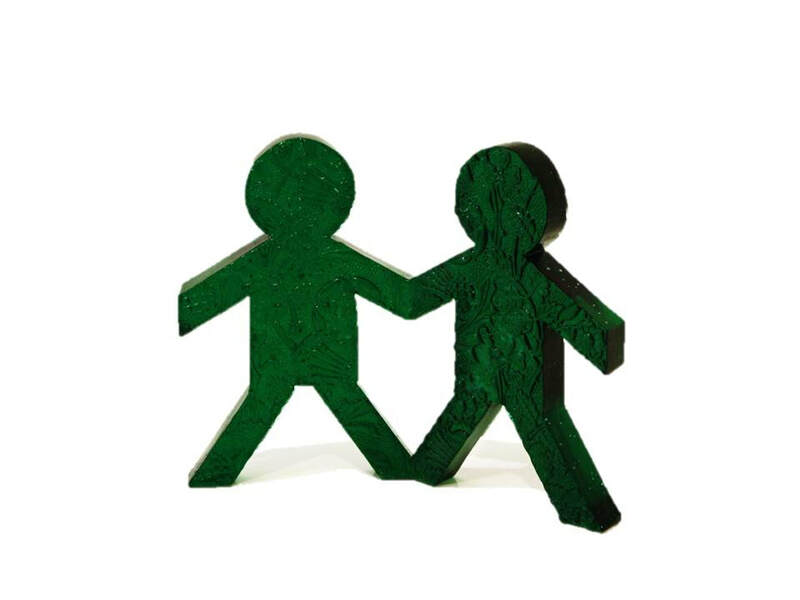 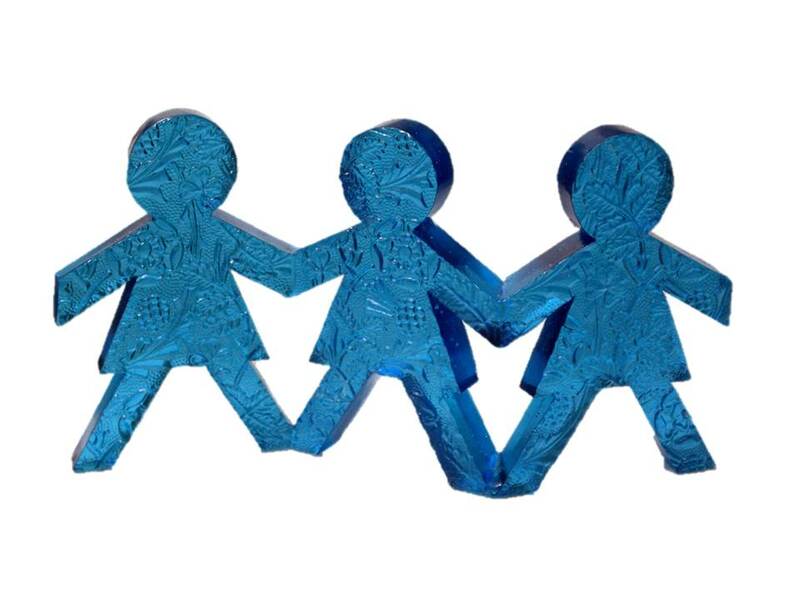 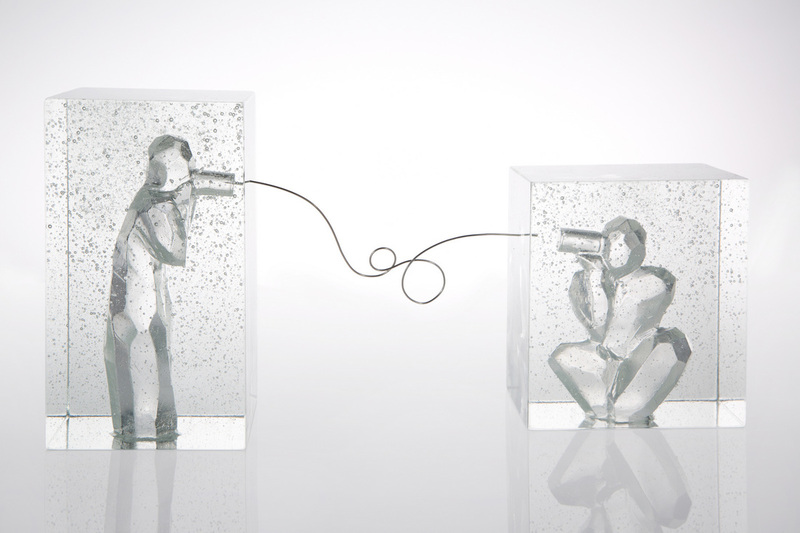 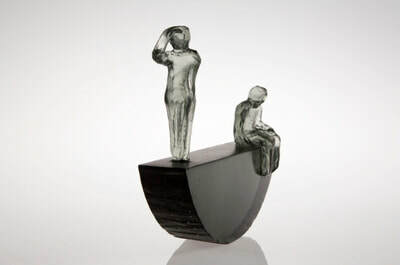 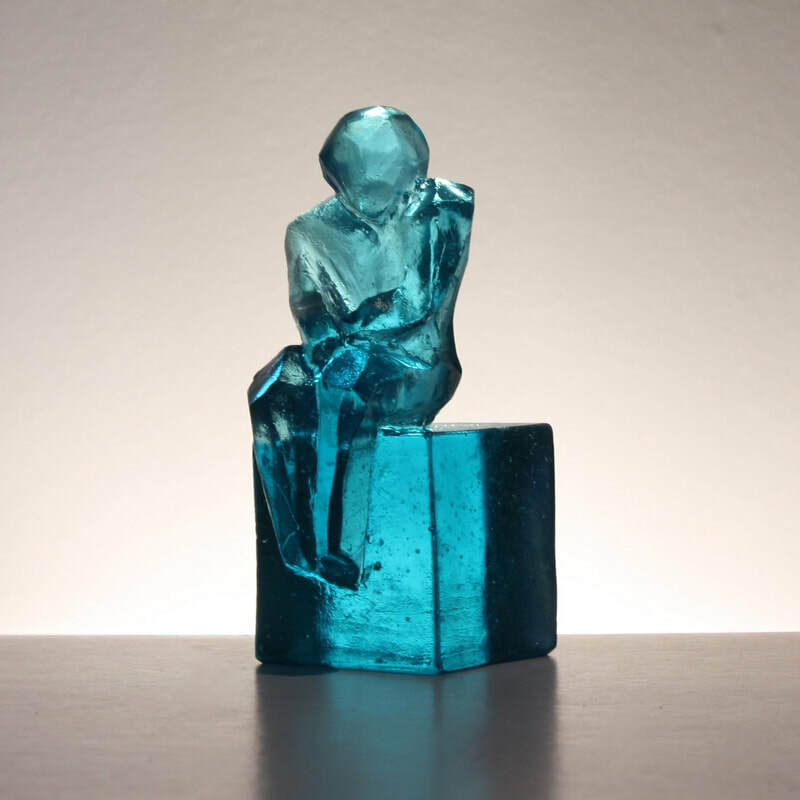 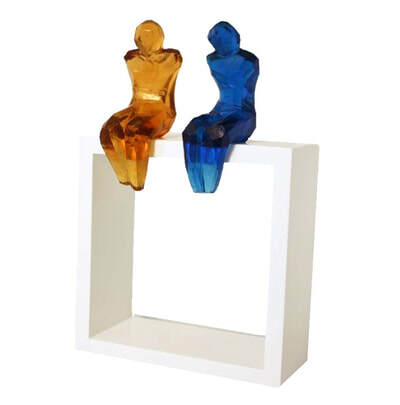 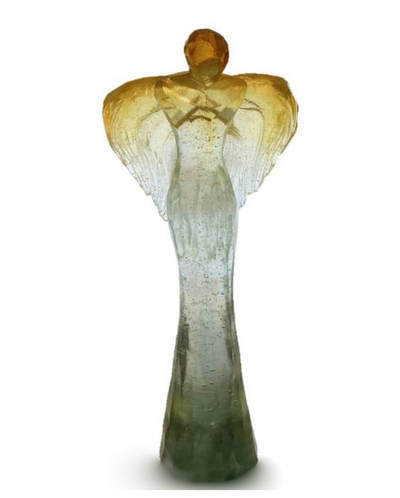 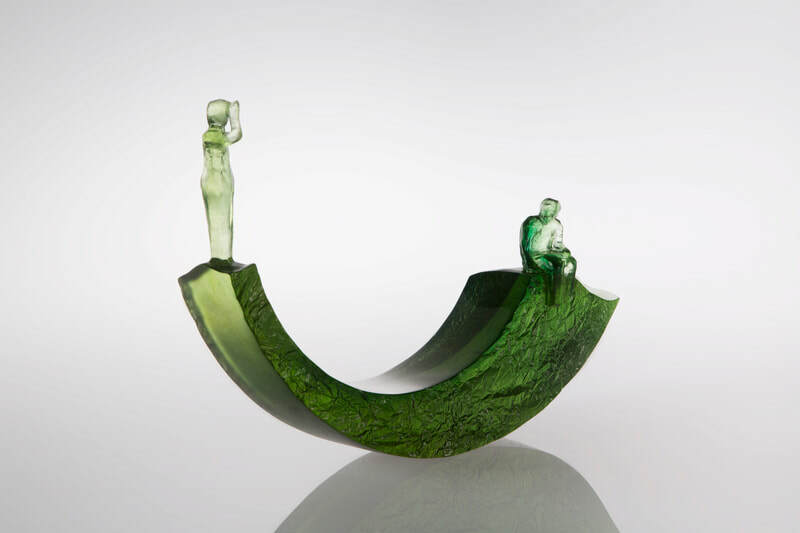 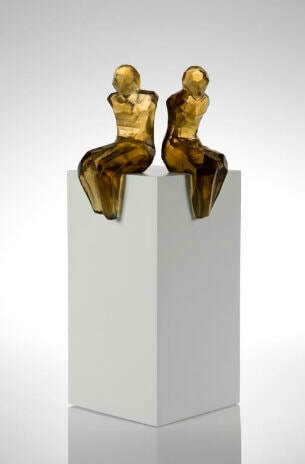 Di is an acclaimed glass artist who specialises in unique and appealing figurative cast glass exhibition sculptures.